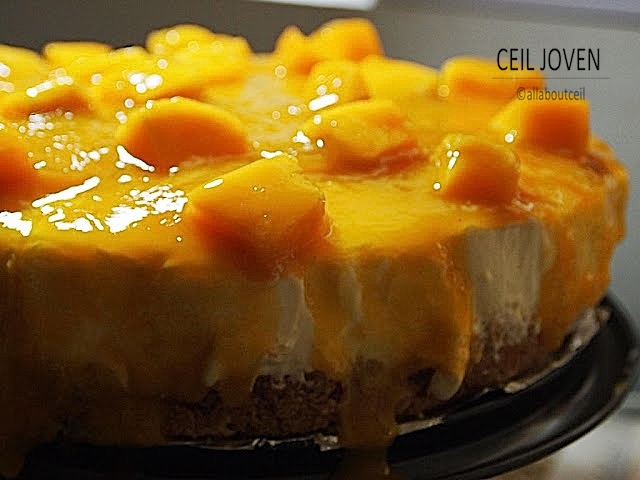 ALL ABOUT CEIL: Mango Cheesecake. Done a Mango Cheesecake on a boring stay-at-home afternoon hiding away from the haze. Prawn Paste Chicken & Steamed Fish Head. My all-time favourite chicken rice. Good or average? You decide.